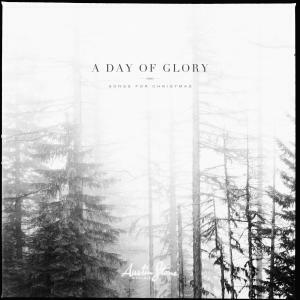 Download sheet music for A Day Of Glory by Austin Stone Worship/Aaron Ivey, from the album A Day Of Glory (Songs For Christmas). 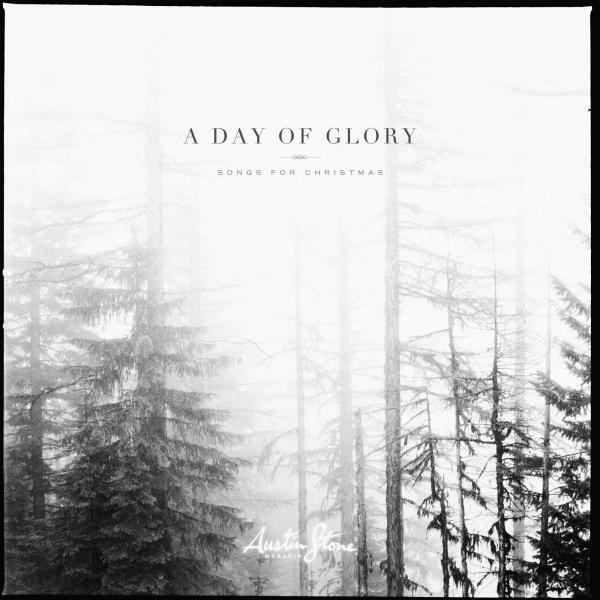 Arranged by Austin Stone Worship in the key of A. Products for this song include chord charts.